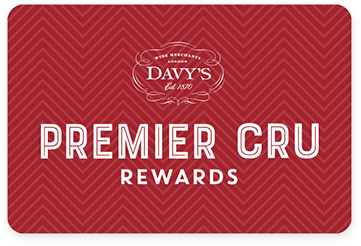 Premier Cru Rewards - Purchase this today and earn 19.5 points to redeem for free wine and gifts. Sourced from local farmer, the grapes are picked at the perfect time in order to produce expressive wines with a lot of character. With ripe apricot fruits aromas and citrus and floral notes this is a lovely and refreshing white perfect with seafood and simply as an aperitif. Great Value! South African still white wine from Robertson South Africa, made with Chenin Blanc.